Brewer Description: A spelt saison brewed with Amarillo hops and made in collaboration with Hill Farmstead. 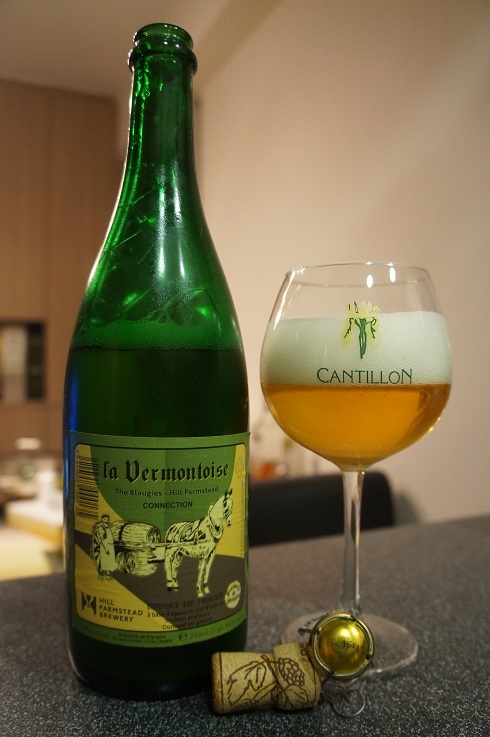 Intro: A 750ml bottle with a best before end year of 2018 and poured into a Cantillon Iris ballon glass. Appearance: It poured a very nice clear golden colour with a two finger white head that had pretty good retention and left nice lacing. Aroma: Farmhouse mustiness, straw, hay, red apple, honey, lemon zest and a hint of banana esters. 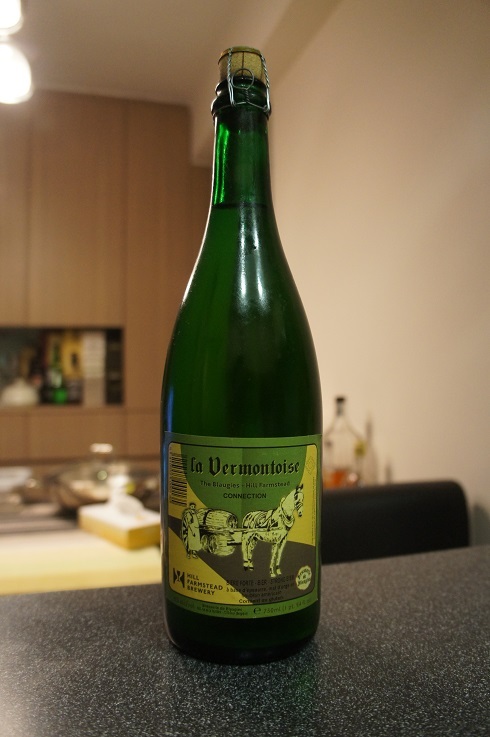 Taste: Cereal grains, honey, herbal, grassy, zesty lemon with a hint of peach and peppery spice. Mouthfeel: Dry, light bodied with high lively prickly carbonation. 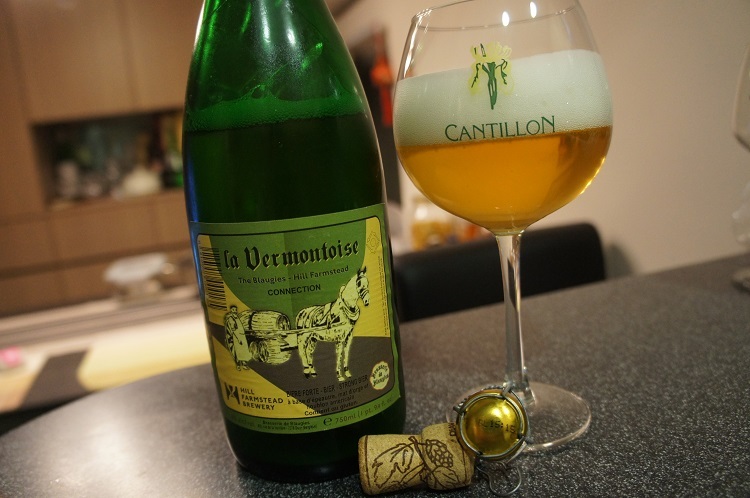 Overall: A solid saison from Blaugies and Hill Farmstead.